Simply stunning in pure white. 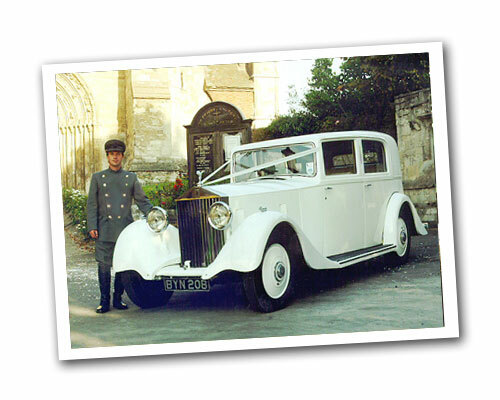 This vintage Rolls Royce Saloon wedding car is perfect for any wedding day. Dress it up with matching ribbons to match your bouquet. 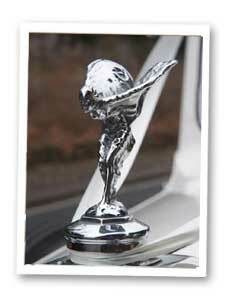 Arrive in style and turn a few heads when you step out to walk down the isle. 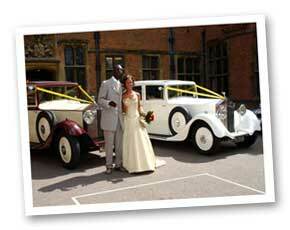 It will be a day to remember, and you'll have some fabulous photographs to look back at too.